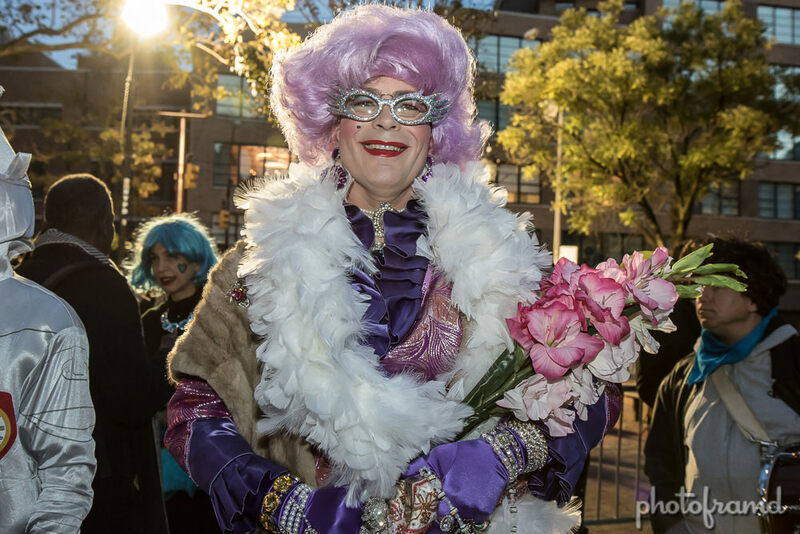 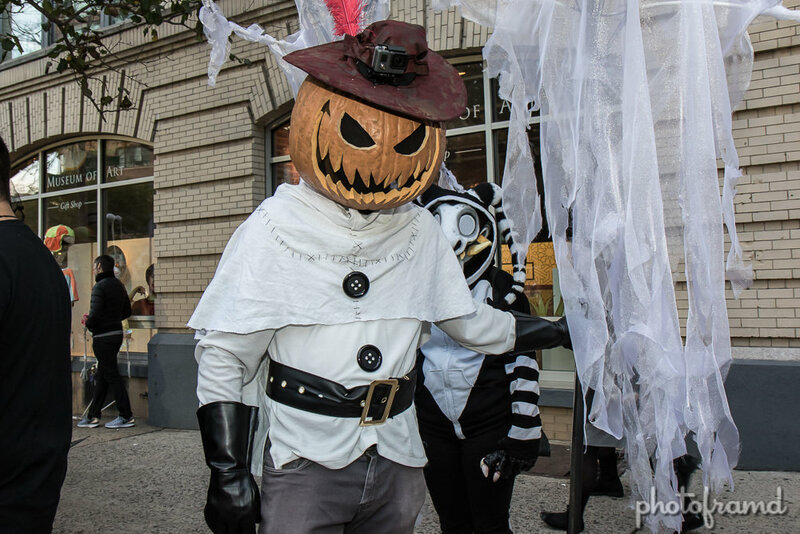 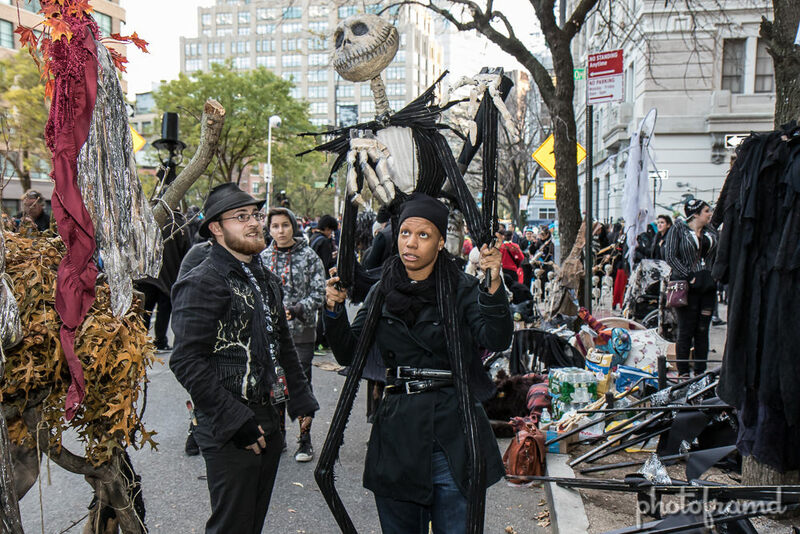 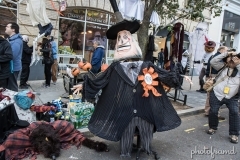 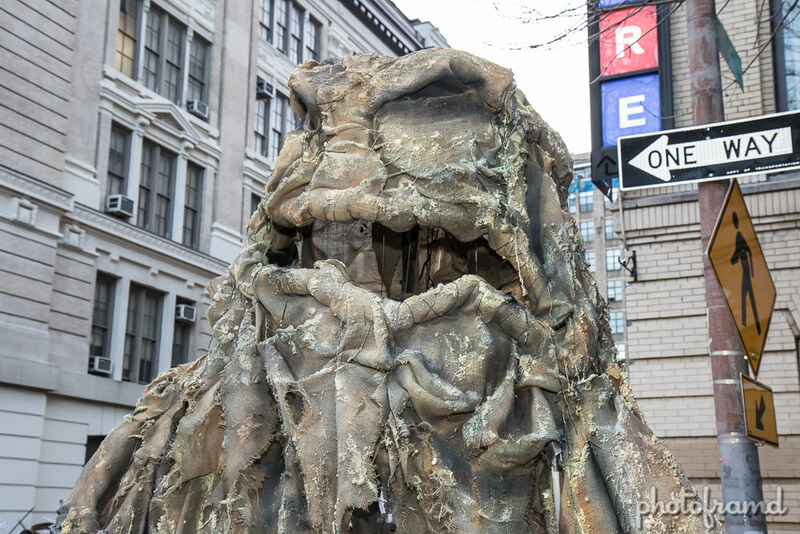 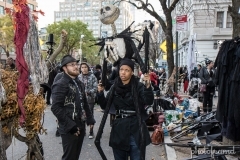 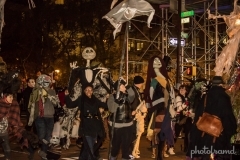 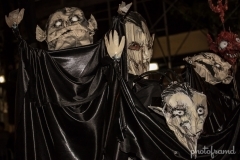 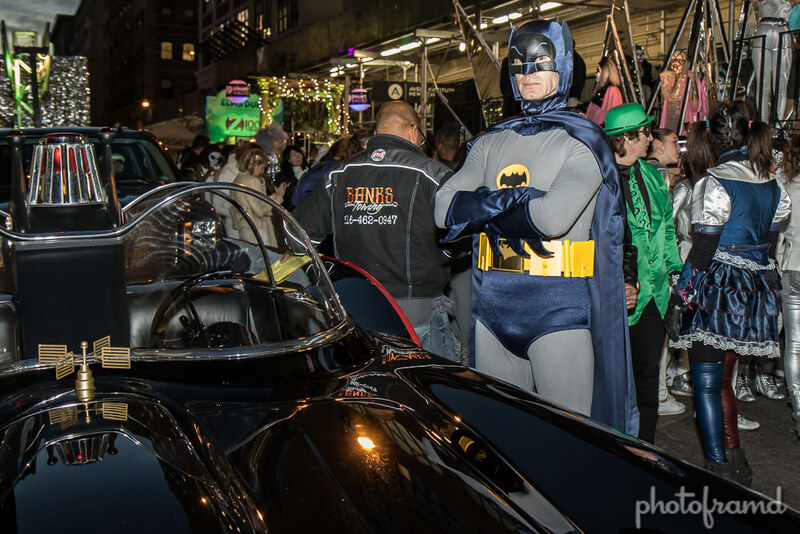 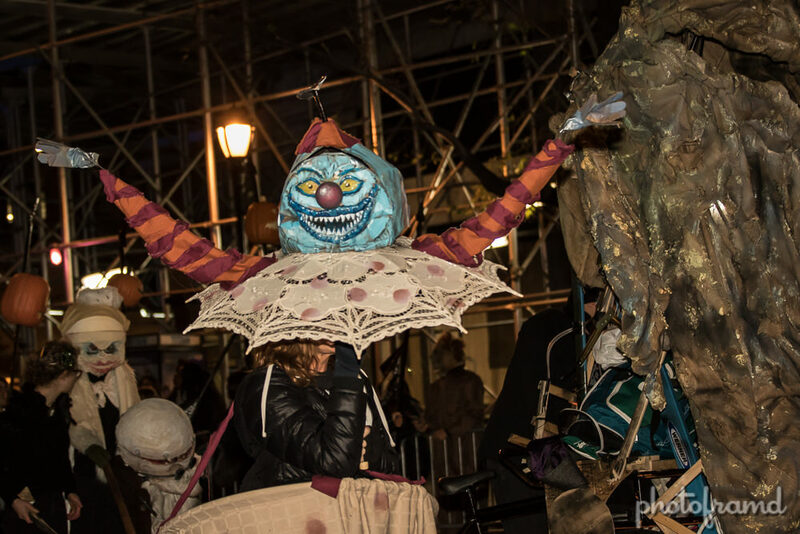 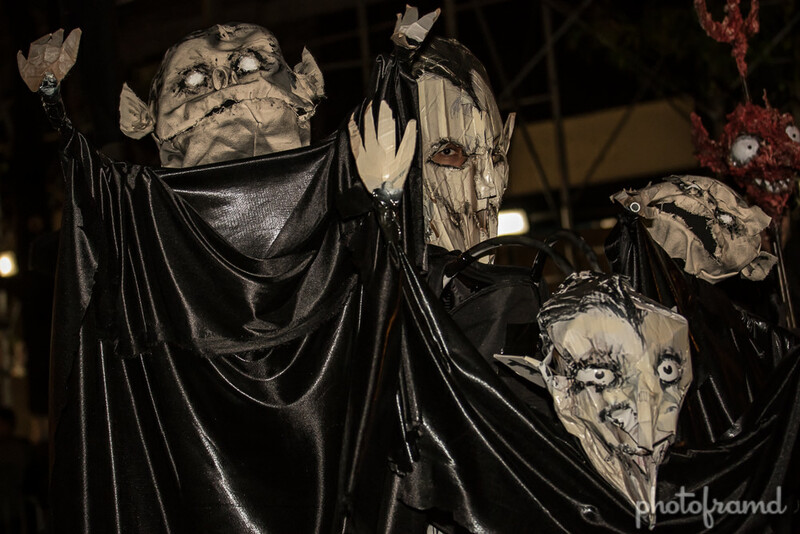 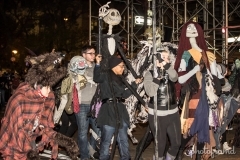 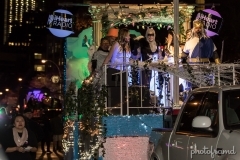 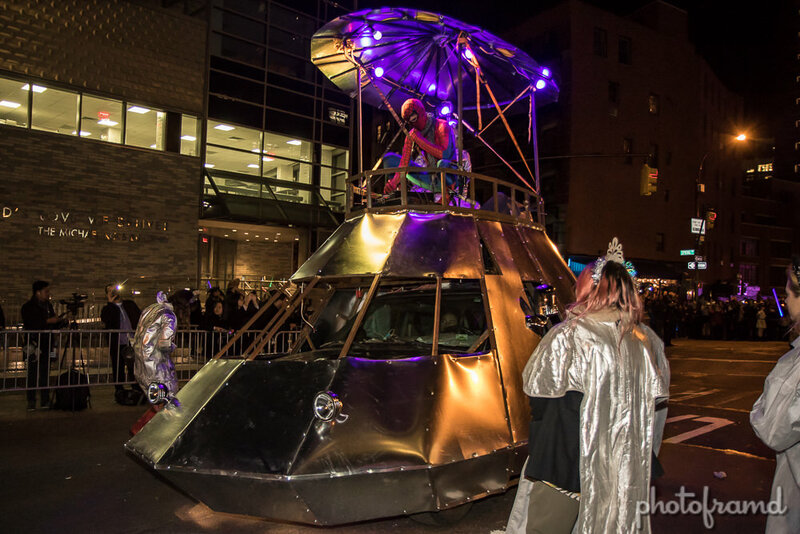 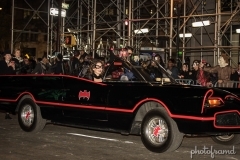 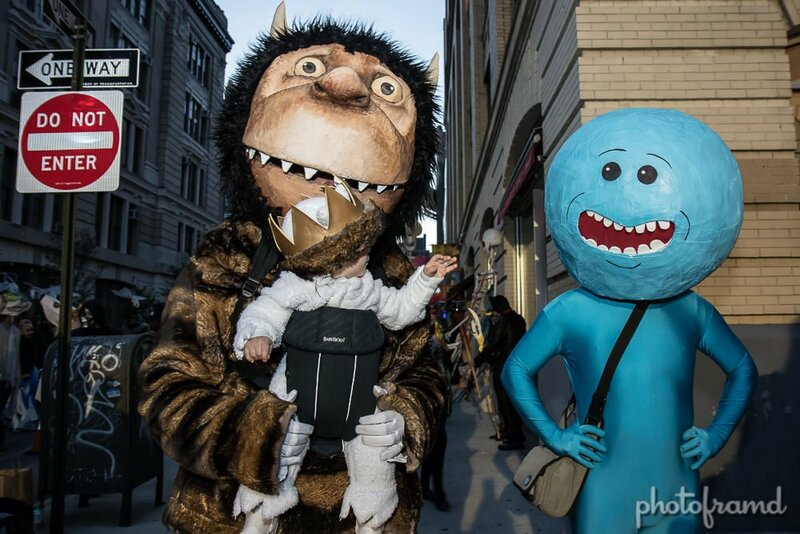 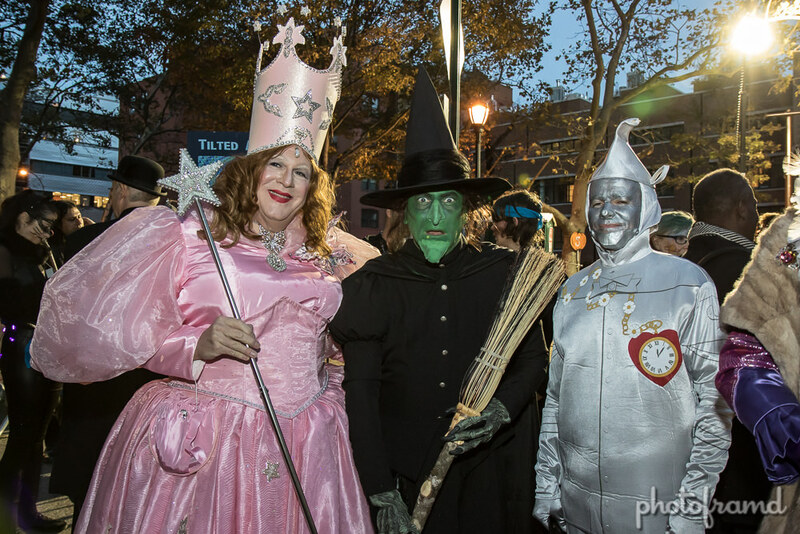 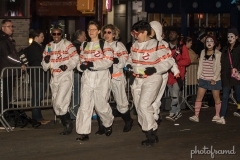 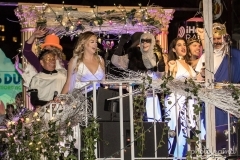 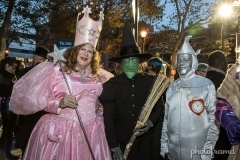 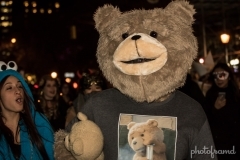 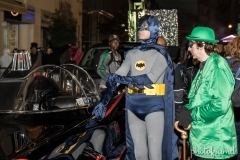 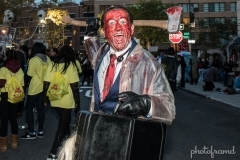 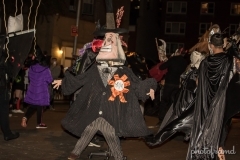 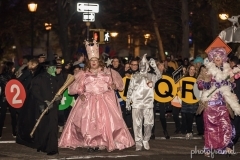 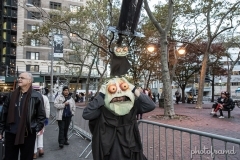 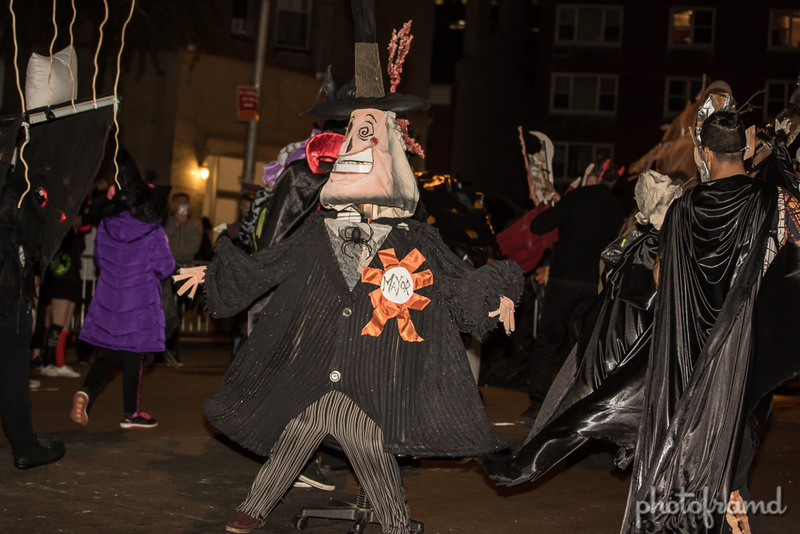 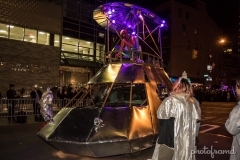 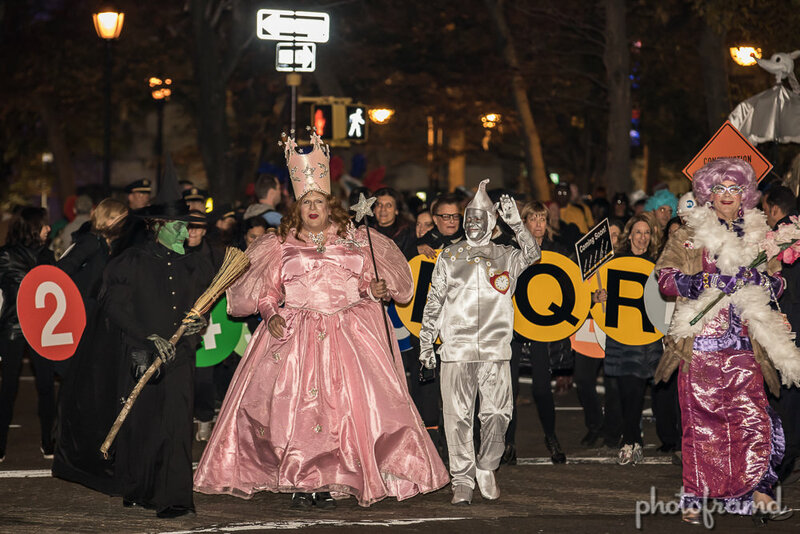 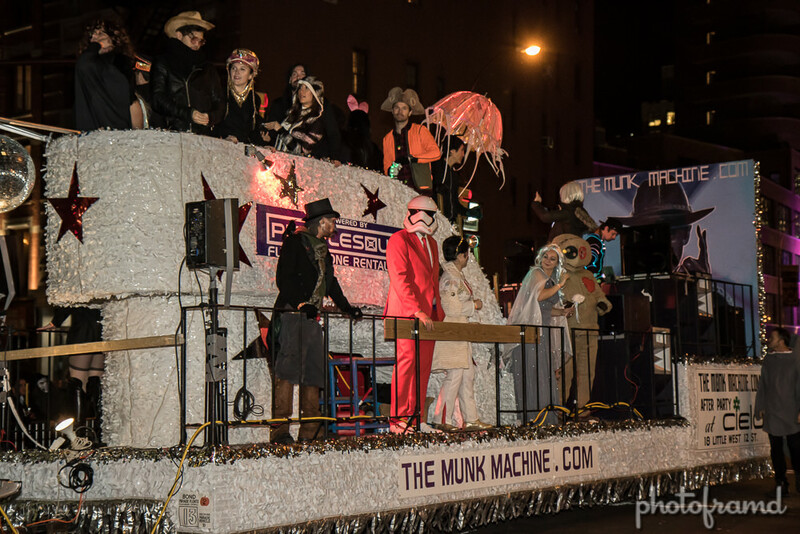 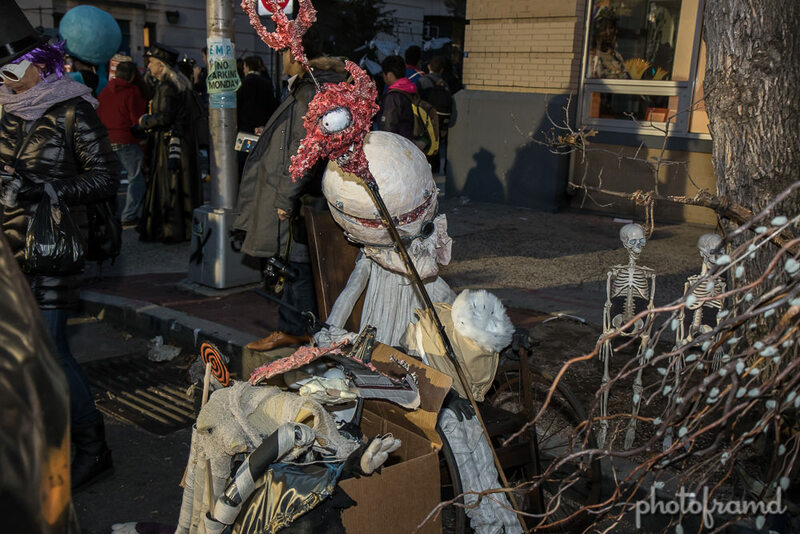 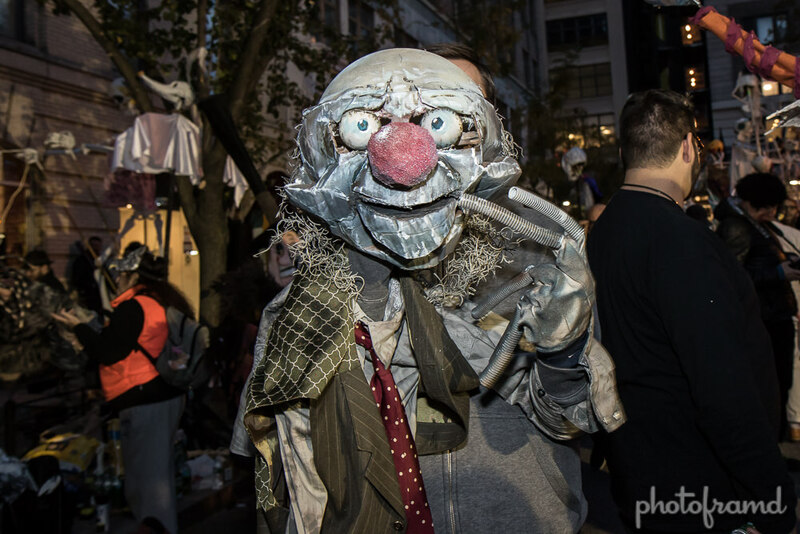 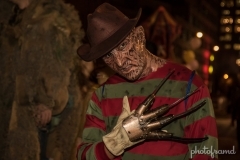 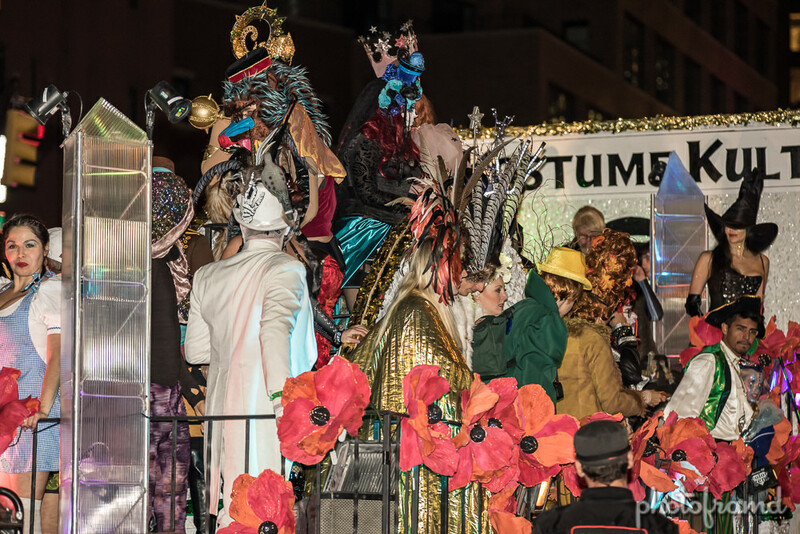 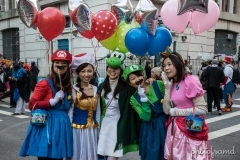 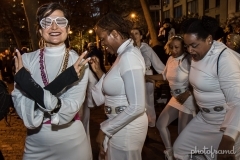 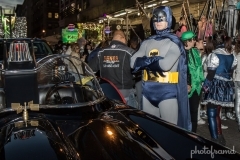 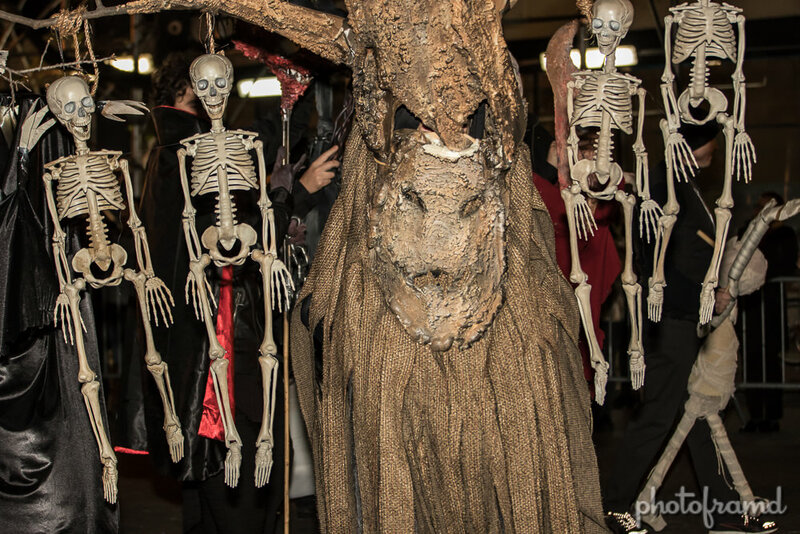 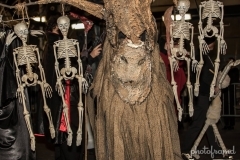 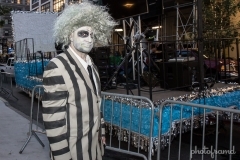 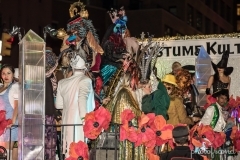 The New York City’s Village Halloween Parade celebrated its 43th year on Monday. 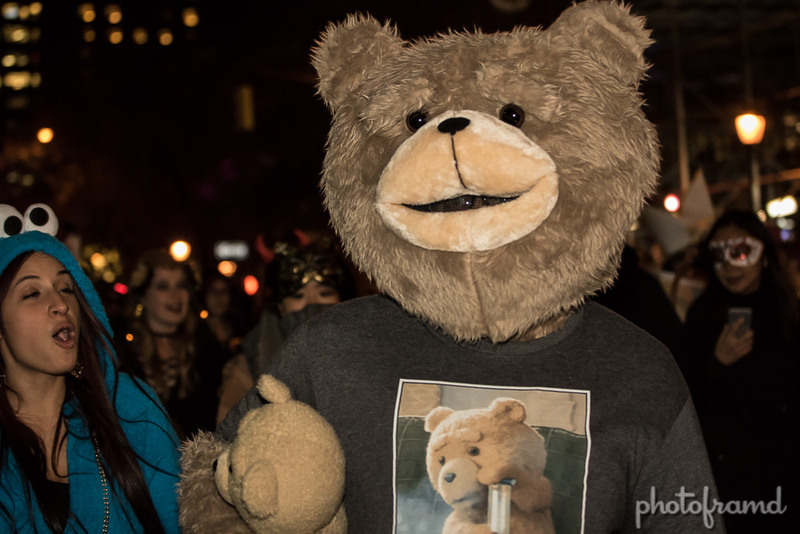 In spite of the chilly 47°, there was an incredible crowd with many creative costumes. 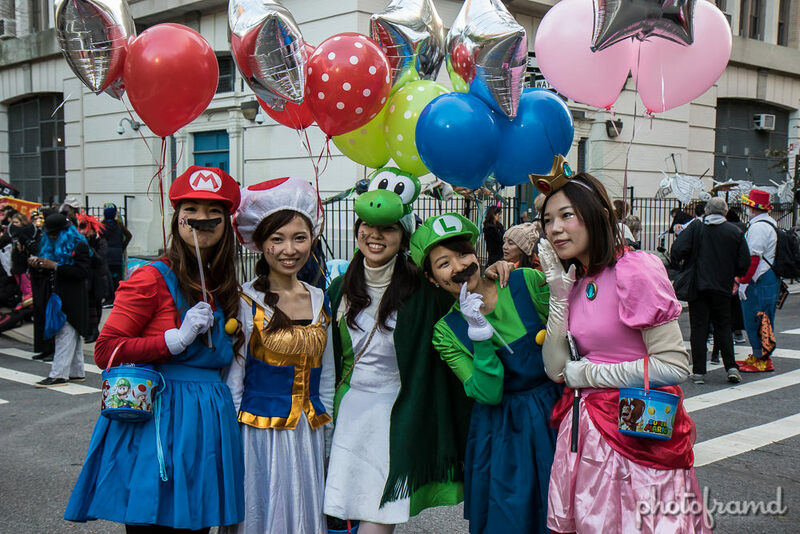 “Reverie” was the Parade’s theme, so many costumes played with daydreams. 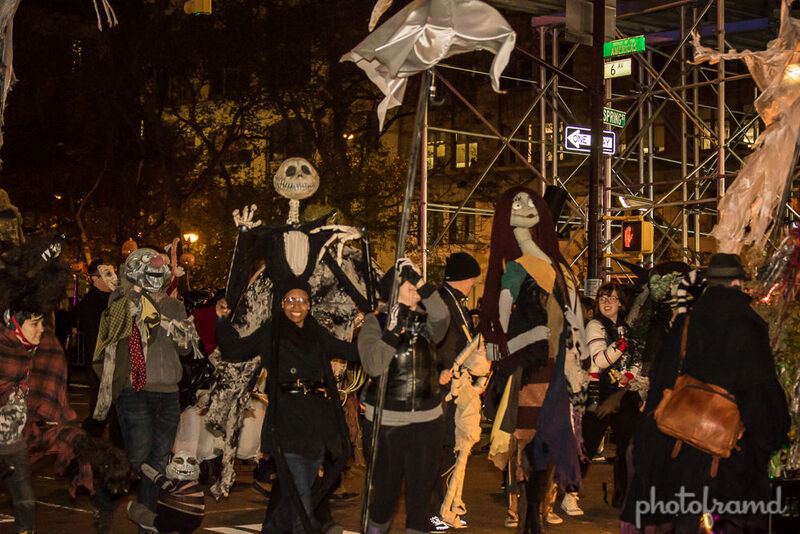 As for groups, there was an incredible debut of the Nightmare Before Christmas. All costumes were hand-made by one talented person – Brent. 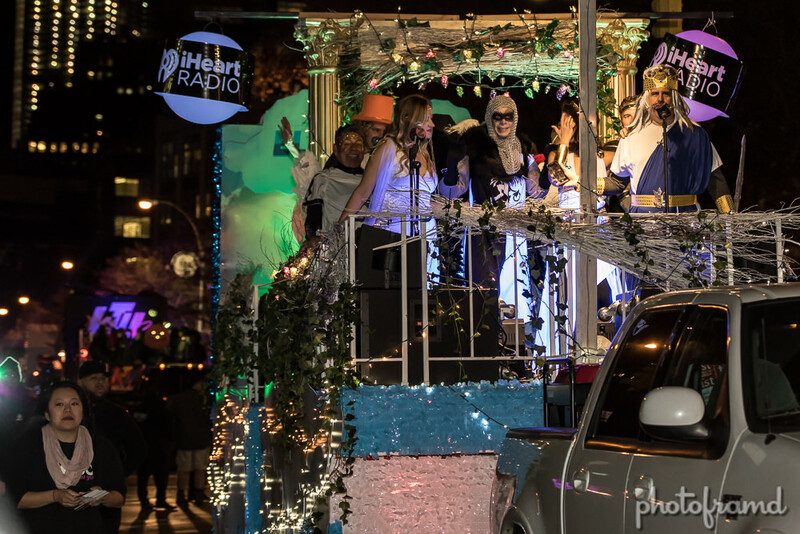 Z100’s Elvis Duran was Grand Marshall. 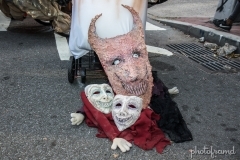 Plenty of photos to see. 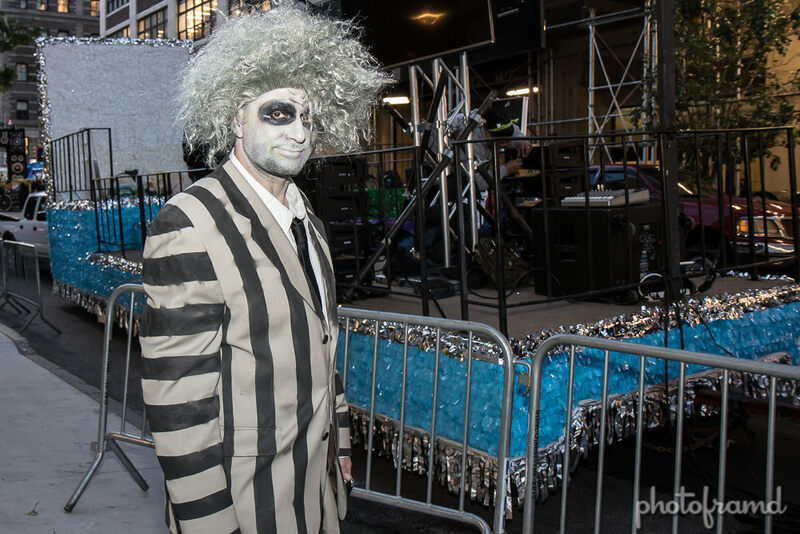 All photos were shot with the Canon 7D Mark II. 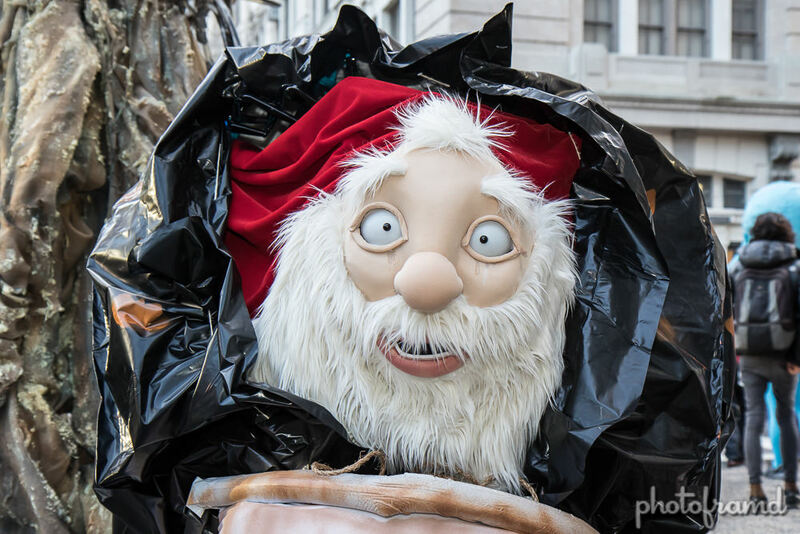 This year, I used both Canon 17-55mm EF-S f/2.8 and the Sigma 50-150mm f/2.8 II EX DC HSM. 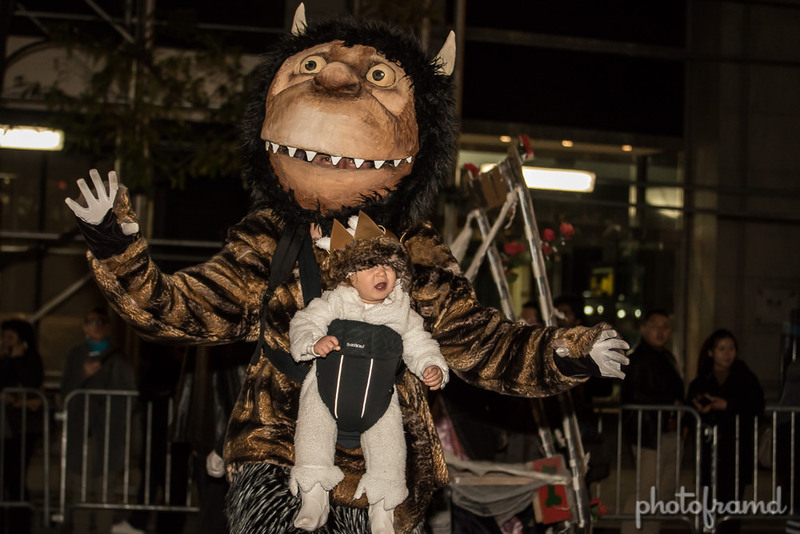 The Sigma gave me the extra reach with an F/2.8 which was perfect for the low light event!